Paralysis is a loss of muscle function in part of your body. It can be localized or generalized, partial or complete, and temporary or permanent. Paralysis can affect any part of your body at any time in your life. 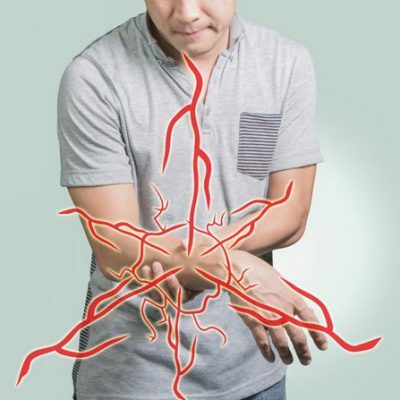 Localized paralysis affects only one part of your body, such as your face or hand. 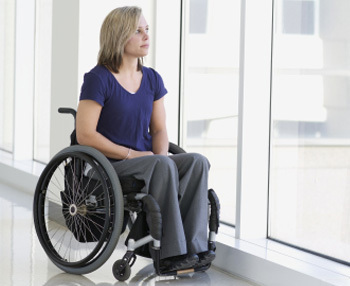 Generalized paralysis is a group of conditions that affect multiple body parts.